HUGE PRICE REDUCTION!!! No flood insurance required. Price per square foot is well below neighborhood sales. Seller is highly motivates! 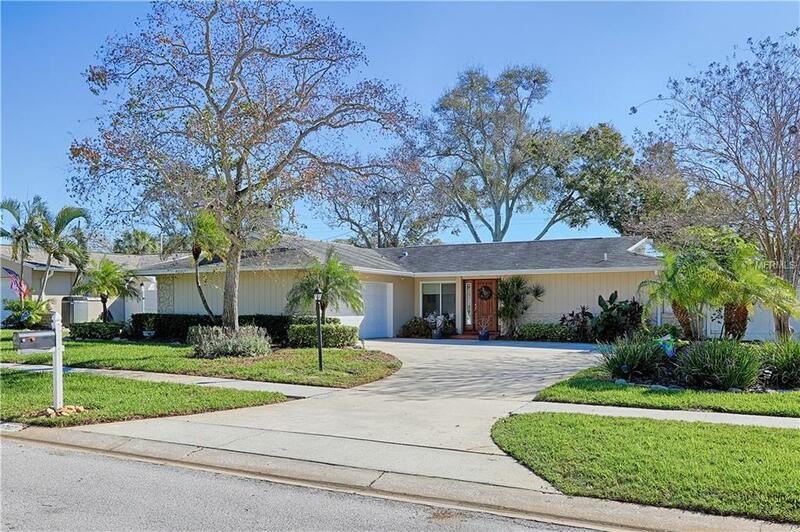 You'll love this beautifully updated move-in ready Seminole home located in the desirable Yacht Club Estates. 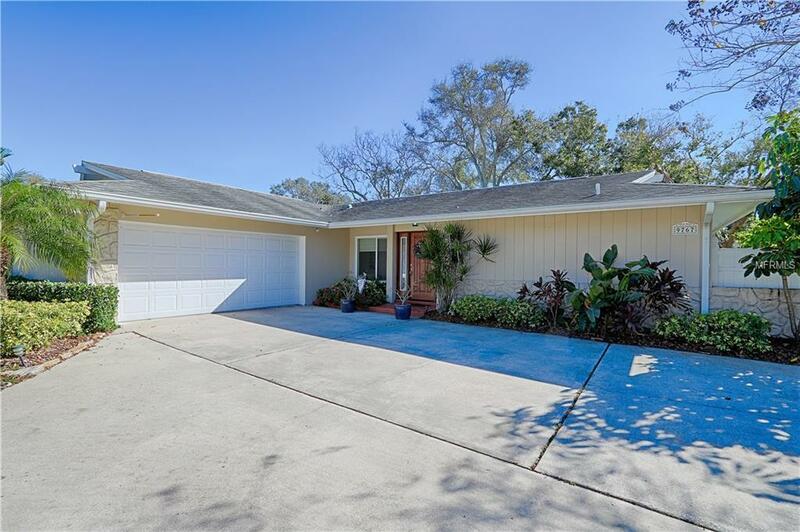 This tastefully updated split floor plan has three bedrooms and two bathrooms with a custom walk in closet in the master. The open living space flows to the expansive dining area with plenty of room for entertaining. 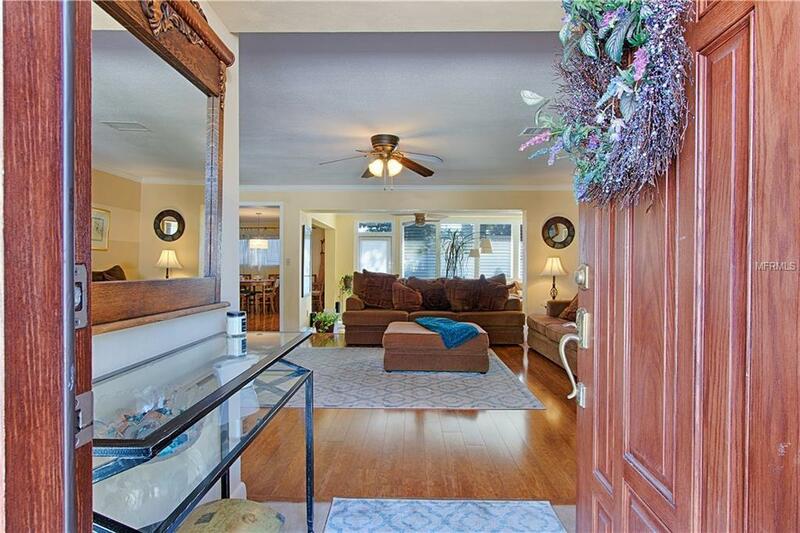 This home has a spacious sun room that leads out to the private patio and backyard. The plantation shutters provide both privacy and style. The kitchen has premium solid wood cabinetry, granite counter tops, a beautiful glass tile back splash and a breakfast bar. The interior is painted with a neutral color complimentary to any furnishings. New coastal wood look tile in the bathrooms and updated flooring throughout. 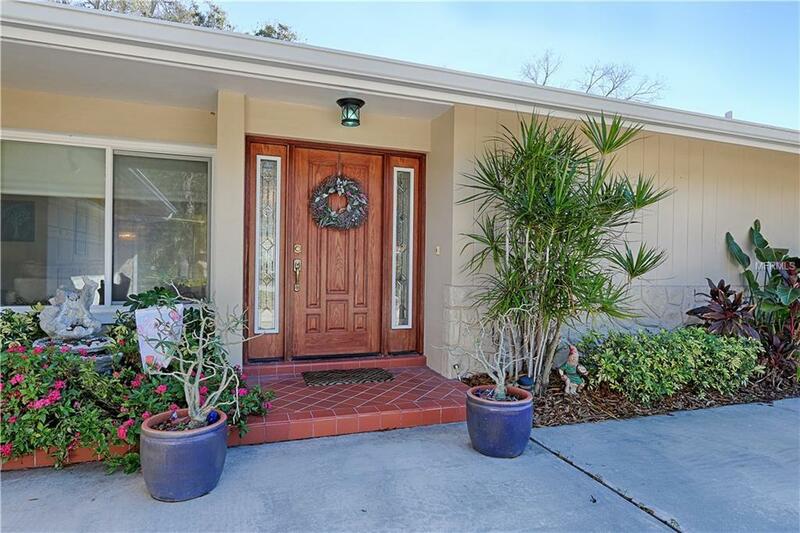 This home is conveniently located minutes from Pinellas County's famous beaches, top rated schools and the Seminole City Center which has many great shops and restaurants. Additional Lease Restrictions Check With Local Government.